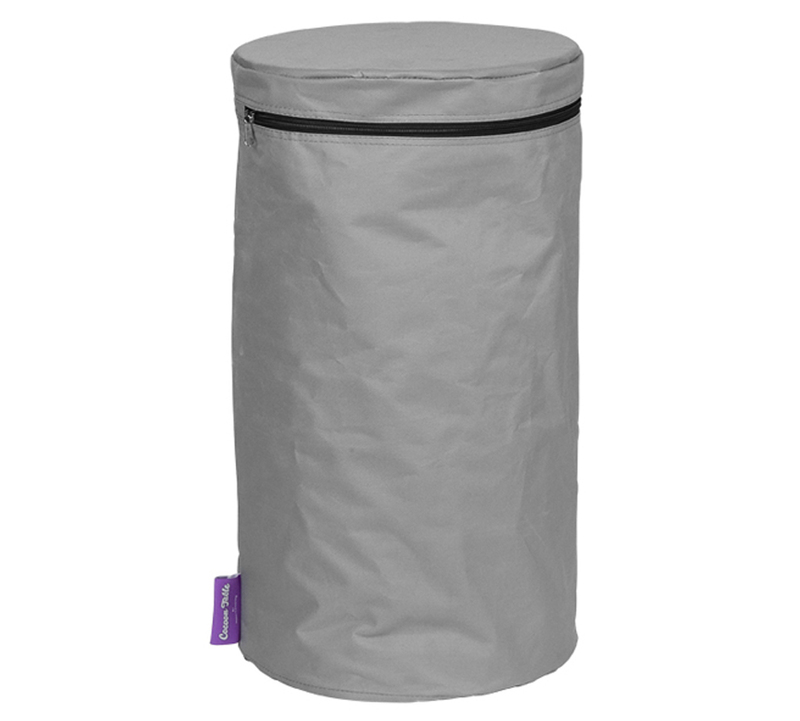 The Happy Cocooning PVC LPG 31cm Cover in Tank Grey is perfect for covering your gas bottle when not in use. The PVC waterproof material ensures top quality protection from any weather conditions. Click the button below to add the Happy Cocooning PVC LPG 31cm Cover Tank Grey to your wish list.